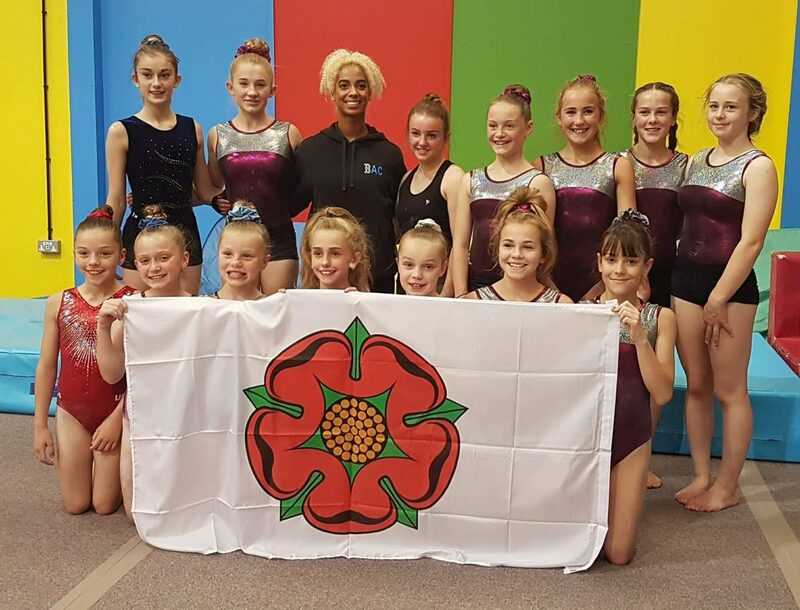 Danusia Francis was the guest coach focusing on Beam and Floor for the inaugural training session of the Lancashire Squad. Led by Simon Grimwood, the squad trained at Blackpool gym club and all were measured up for a new leotard, provided by The Zone. Coaches were pleased to be working together and look forward to future sessions held at venues throughout the county.